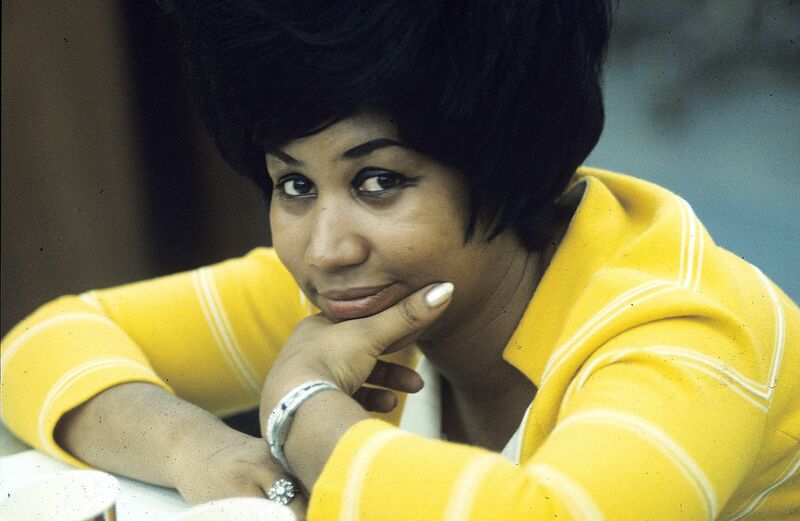 Many feminists have tried to claim Aretha Franklin as a woman’s rights activist. She was not. The “Goddess of Soul” was a civil rights activist. Still, the first names that jump at us are Dr. Martin Luther King or Senator John Lewis. If not those names, we would not be surprised to hear Rev. Jessie Jackson or Rev. Al Sharpton. Call me wrong. Many people only reflect on Rosa Parks or Afeni Shakur after the fact. The point I’m making is most of the time we tend to downplay our female activists. Women like Dorothy Height, Miriam Makeba, Nina Simon or Grace Lee Boggs easily fall to the back of the heap. That is when someone asks us to name the most significant contributors to the civil rights movement. My inclination is that this gender bias is often the mentality. People expect female activists to protest on two fronts. On the one hand, society bares them to such things as racial discrimination, or any form of prejudice. On the other, women’s rights may be singled out on their quest. Aretha Franklin spoke to the general outrage of her people as a whole. She also talked about the sexism in society’s disparity of gender. From any perspective, I found two fixed notions. | 1 Though people think of male activists when asked, she made a significant contribution. And | 2 the African people and women, are the primary victims of civil injustices. I’ve always joked that I did not know I was black until after I moved to America. Of course, I know I am a black person. What I meant by that joke is that I had not considered it. The social and economic marginalization that comes with the color of my skin blindsided me. For example, in America, I relied on my driver’s license to get to college and find a job. Racial profiling led the police to follow me at random and for no just reason. When I turned left the cop turned left. Set right, and the officer turned right. They often tailgated me to make me feel their presence. I would finally panic and stray out of my lane. That is when the cop pulled me over immediately. Two terrifying officers armed with guns would then approach me. And the public knows that they never hesitate to kill civilians. They’d walk up to my car and tell a boldfaced lie about why they’ve pulled me over. After I’ve sweated it out in the car for about thirty minutes, they would give me an expensive ticket. In court, the judge tag-teamed with a hefty fine later. Think of a full body slam. The system targetted the main thing I needed to get to college and work. If not that then it was the often ethnic slurs as well as the difficulty of finding a charming apartment or a decent job. I quickly understood that I am a black person. And as such, my options were quite minimal. 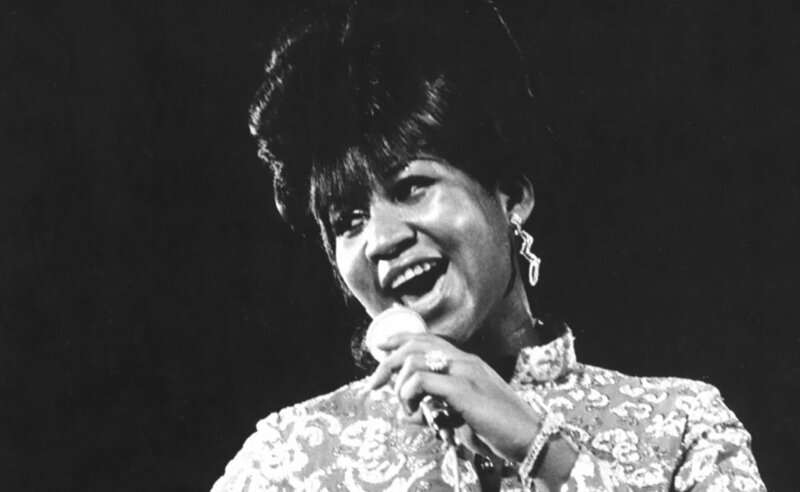 Aretha Franklin’s influence on my life and that of my community have an echo that goes beyond music. When you are a black person in America who remains in the situation I’ve described, a song like “R.E.S.P.E.C.T.” will make your heart dance. The zest of her energy will cause one’s soul to churn as they listen to her clear expression of their life experience. That could well have been the leading factor why many heads of state requested the “Queen of Soul’s” singing at their inauguration. I’ve always said one does not have to be a feminist to advocate for women’s issues. That’s because women’s and men’s problems are fundamental human rights issues. That is even if the two are mutually exclusive. 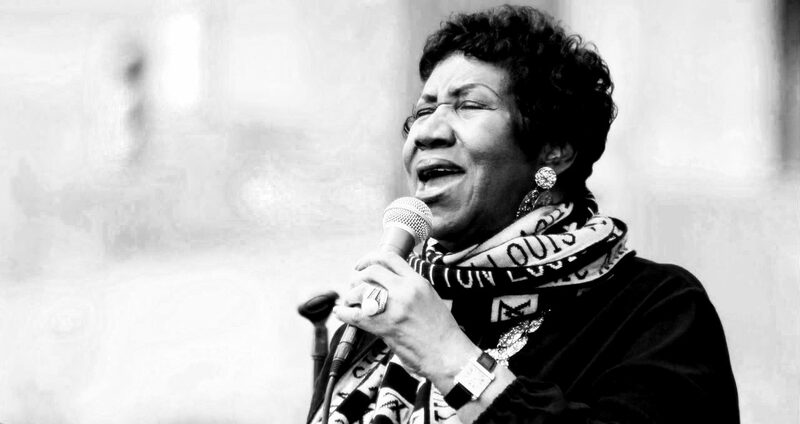 If Dr. Martin Luther King Jr. gave a fiery speech that brought some amount of justice for black people, Aretha Franklin sang the theme that stirred the soul. When you study the defining nature of this goddess’s legacy, you will find it to be one of the most spotless. 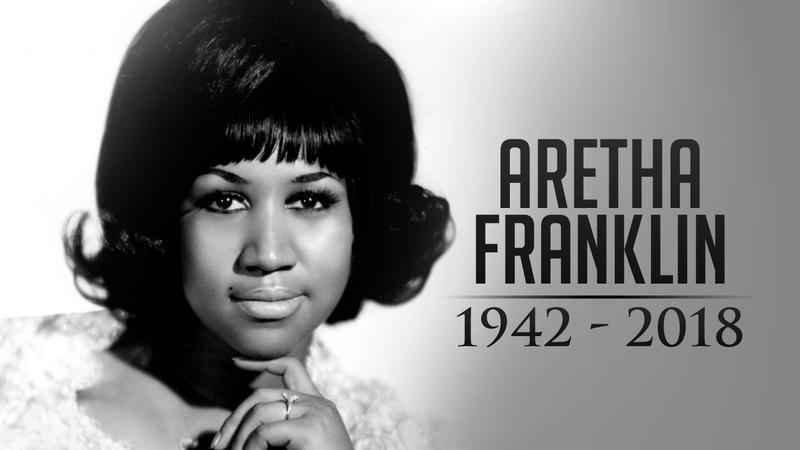 The “Queen of Soul” will be remembered for bringing people together and for spreading the message of love. She released 42 bone chilling albums, and every record was about love. The piano genius also played a dominant role in the civil rights movement. Aretha Franklin did not go around waving a feminist banner.